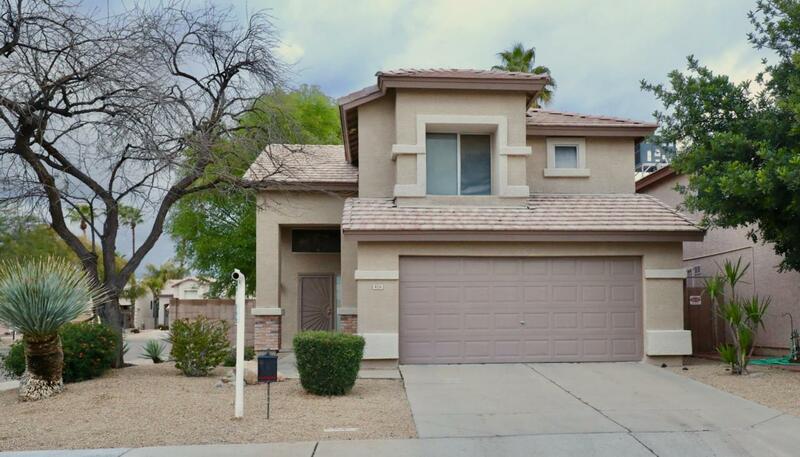 Beautifully updated and loaded with upgrades inside and out! 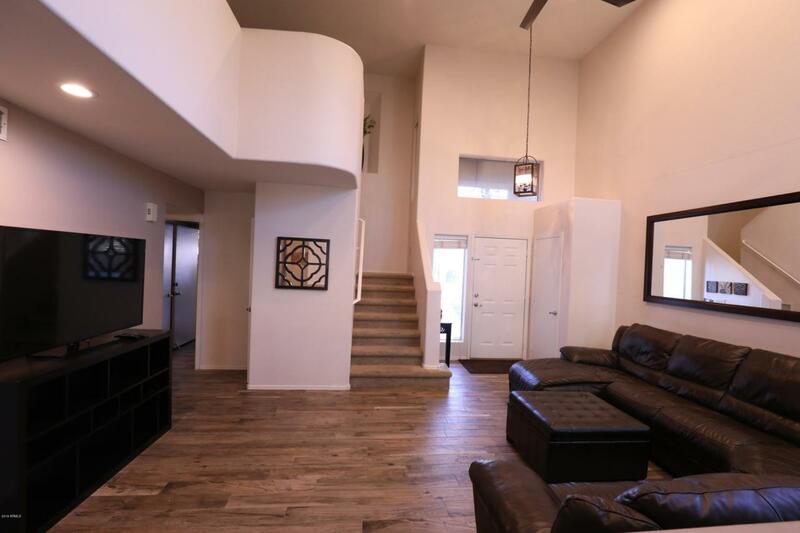 3 bedrooms plus loft, open floorplan. New cabinets, granite, plank tiles, remodeled baths and kitchen, neutral color palette. 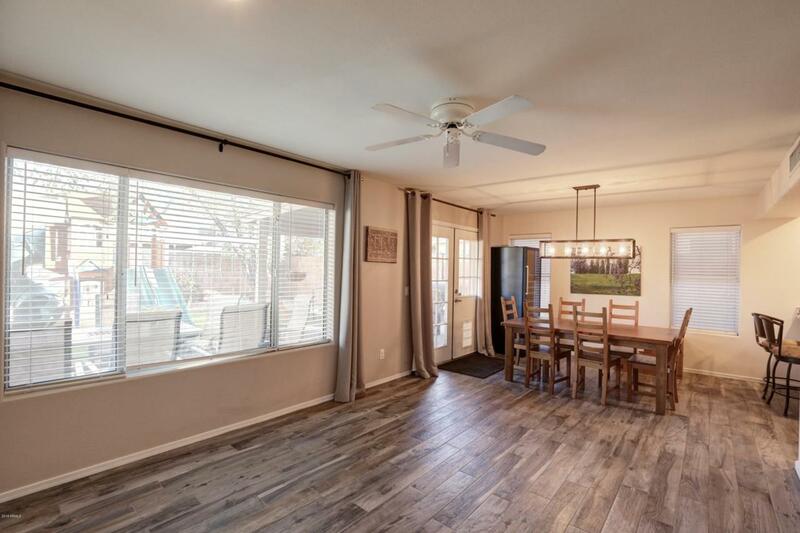 Large corner lot adjacent to park/greenbelt, shade trees, raised gardening bed, pavered patio, and easy maintenance turf. Storage cabinets in garage, ceiling fans, all appliances included. 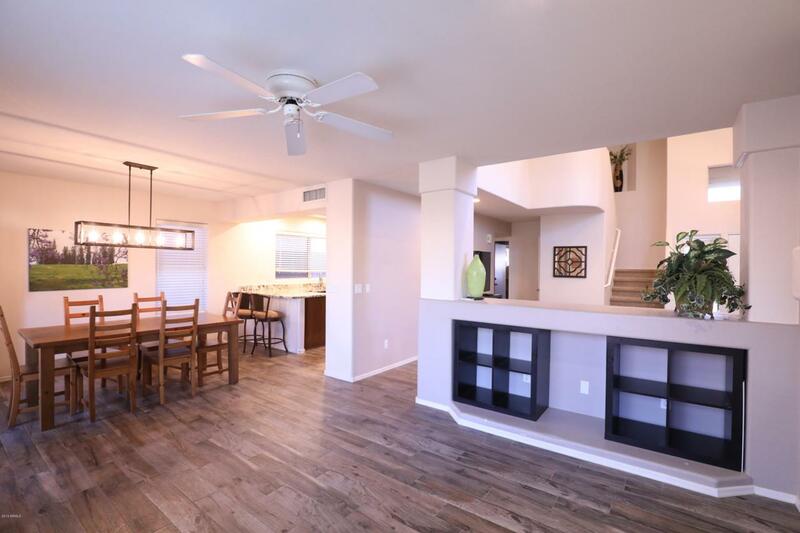 Wonderful location with immediate 101 and 51 freeway access, close to Desert Ridge, MIM, Mayo, shopping, restaurants, theaters, schools, and more!